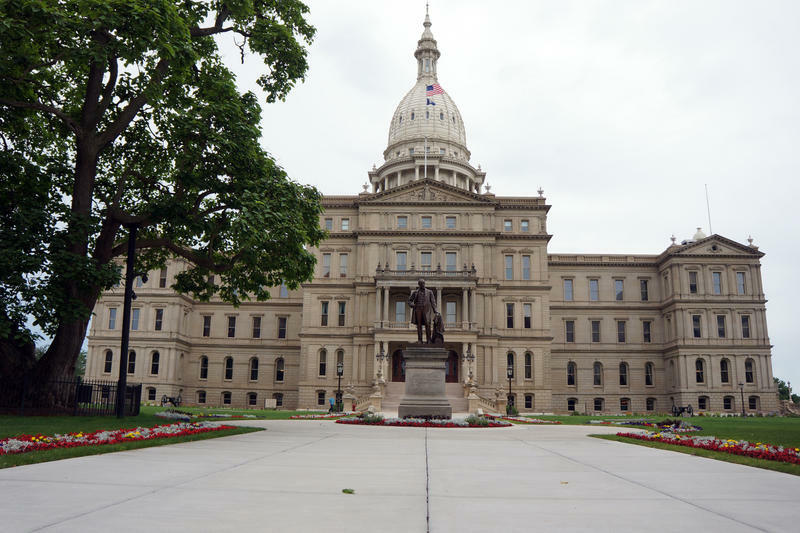 (MPRN-Lansing) Democratic lawmakers are trying once again to repeal the state’s “Right to Work” law. (MPRN-Lansing) Teachers don’t have to wait if they want to drop out of their union. That ruling was handed down Wednesday by the Michigan Court of Appeals. (MPRN-Lansing) The Michigan Supreme Court dealt two blows to public employee unions on Wednesday.